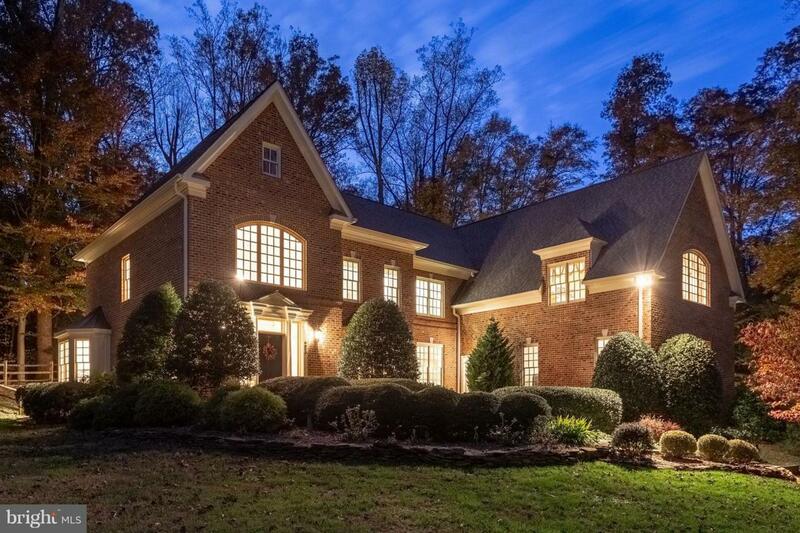 Majestically sited in the desirable Falcon Ridge neighborhood, this stately brick home, located in a cul-de-sac and within walking distance to Potomac River Trails, offers gracious living with an airy open floor plan. 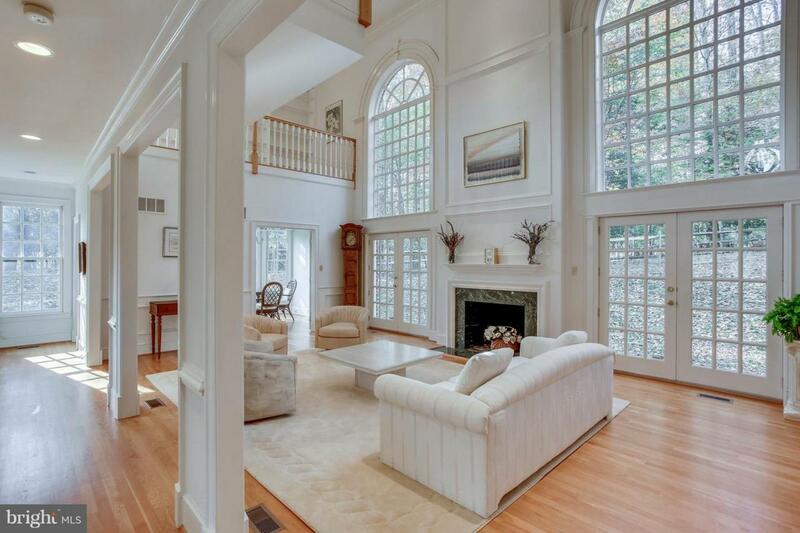 Gleaming hardwoods on two levels set the backdrop for gorgeous vistas through the many Palladian windows and the Sun room addition brings nature close! 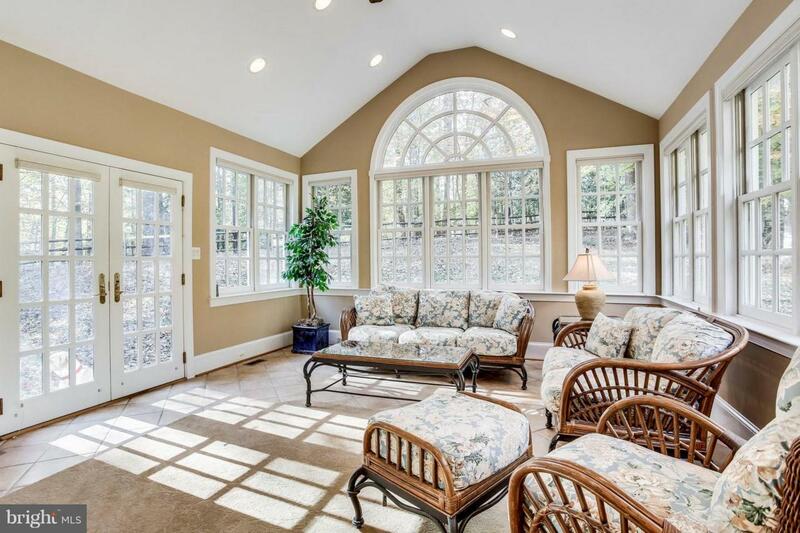 Gather your family and friends in the grand formal Living Room, or in the expansive bright white Kitchen open to the casual dining and Family Room areas. The spacious main level Bonus Room has an elevator, making it well-suited for a home office or multi-generational living. 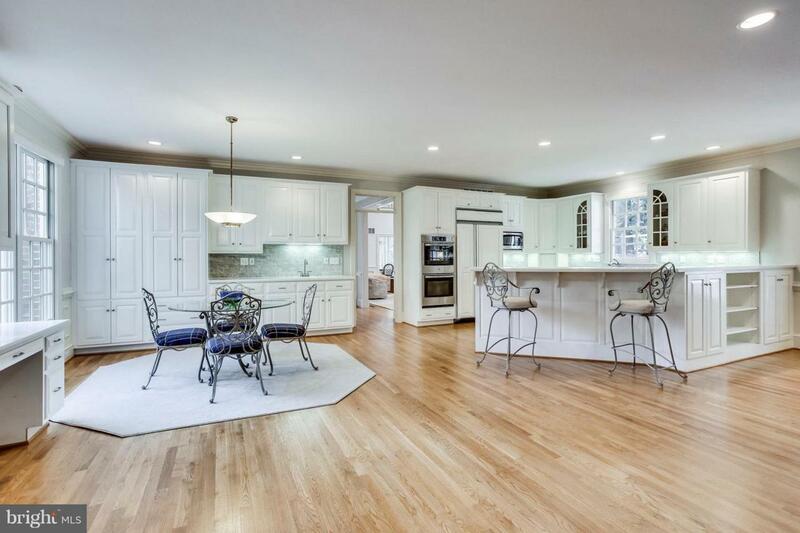 Boasting renovated kitchen and baths, this home is the perfect turn-key solution for all your needs!